Curious to know what it feels like to attend an MBA Class? Take part in our Exclusive Educational Seminar in Malta! The place to be for every Manager, aspiring Manager, Team Leader, Supervisor, or Business Owner! 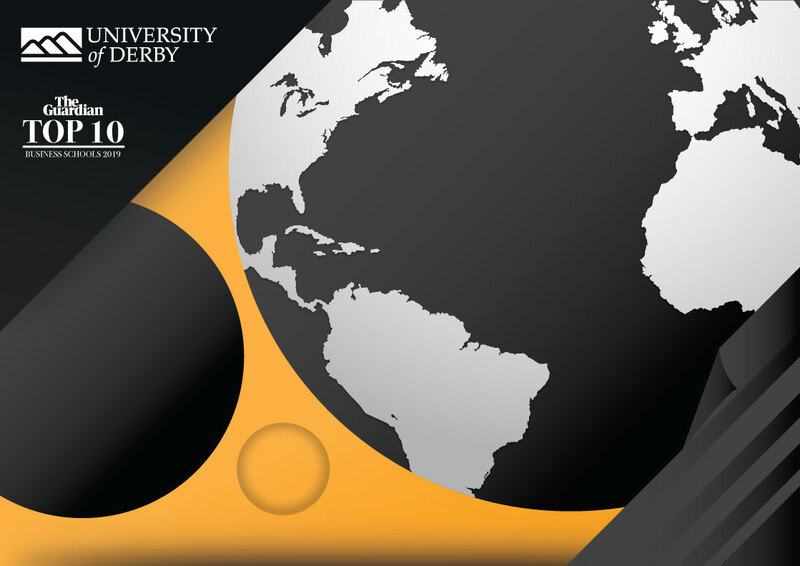 Speaker: Oliver P. Charles – Senior Lecturer at University of Derby Business School ranked top 10 by The Guardian, University Guide 19. This event is being held at the University of Derby’s Malta campus Domain Academy in Mosta. Refreshments and parking available. This event is by invitation only. Required to send - I accept that all required details are sent to the Domain Academy of this website for the use of contacting me back on my request. I understand that this information is kept only for this purpose.